From Anonymous of chattanooga, Tennessee on 10/26/2015 . 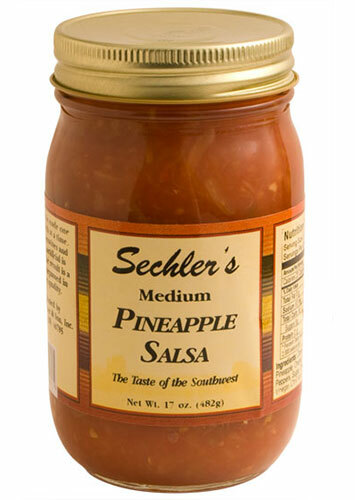 I would love to see you make a mild pineapple salsa. Just a tad too hot for me. From Pooh5121 of Sayreville, New Jersey on 5/28/2015 . This product was to hot for me! I have tasted better!